The Bernard and Audre Rapoport Center for Human Rights and Justice was created in 2004, thanks to a generous gift by the Bernard and Audre Rapoport Foundation. Its mission is to serve as a focal point for critical, interdisciplinary analysis and practice of human rights and social justice. 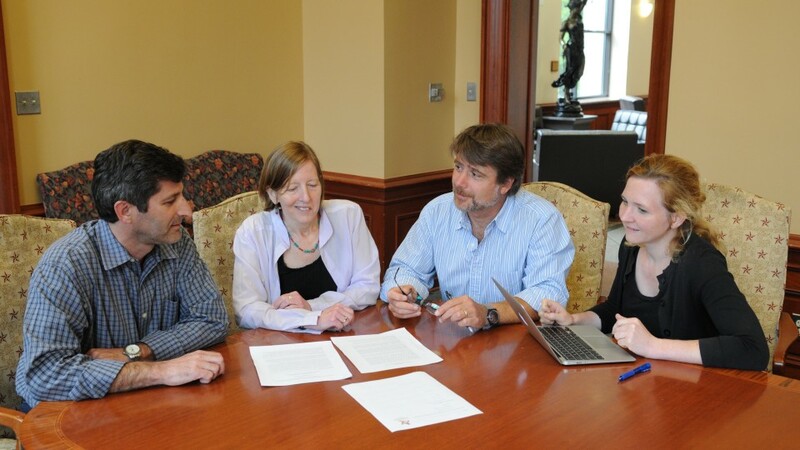 The Rapoport Center is committed to interdisciplinarity. 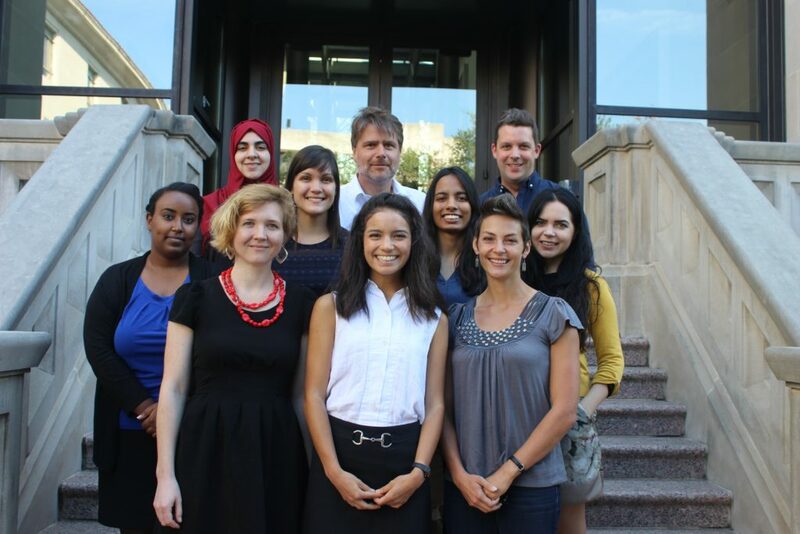 Lawyers and law students work side by side with scholars and practitioners across disciplines that include anthropology, sociology, government, fine arts, and public policy. The Center’s motto is “Partners for Change at the Intersection of Academics and Advocacy,” representing its unique position as an academic center that not only works across disciplines, but also collaborates with communities outside the academy with the aim of producing innovative and enduring change in the lives of marginalized individuals and groups.